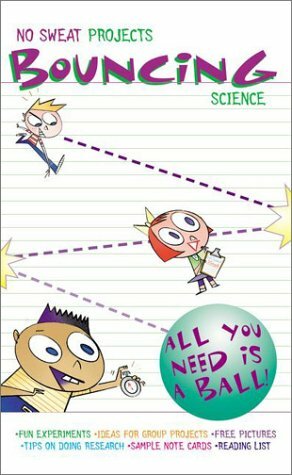 Full-color, funny, and kid-friendly yet absolutely scientifically sound, this affordable new paperback series helps kids get started on that Mount Everest of grade school experiences-their first science project. Provide start-to-finish guidance with sample research, a scientific overview of the subject, pictures to photocopy and use, as well as truly original and easy experiments. Perfect whether kids have to do a written report, oral presentation, or create an exhibit. 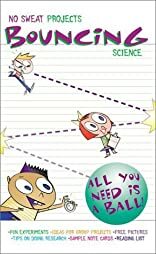 With this book, kids can have a ball (ha! ha! again!) exploring elementary physics, from gravity and motion to inertia and energy transfers, and end up with a truly well-rounded science project-no matter what their specific assignment is. About Jess Brallier (Author) : Jess Brallier is a published author of children's books. Some of the published credits of Jess Brallier include Magnetic Travel Fun, Who Was Albert Einstein (Who Was), Play Ball!.